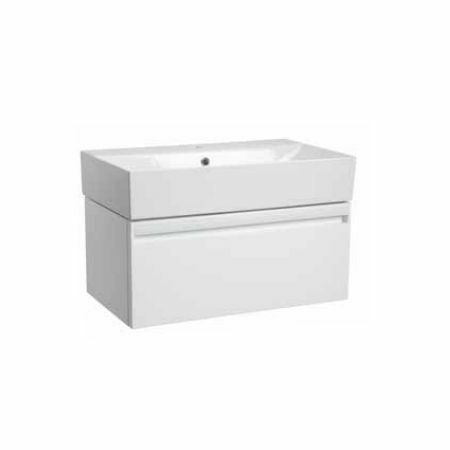 Forum’s thin edged ceramic basin with generous space for washing. 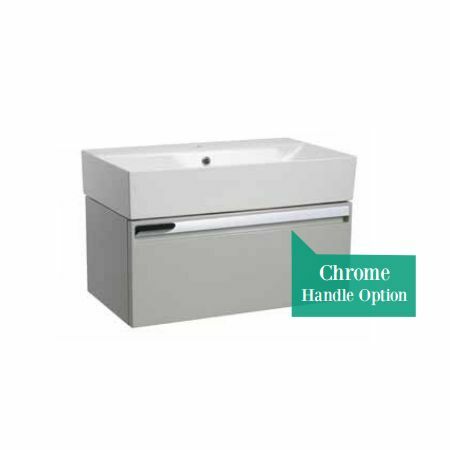 Forum wall mounted drawer units are a space efficient 420mm deep and include a coordinating colour matched handle (chrome option also available). 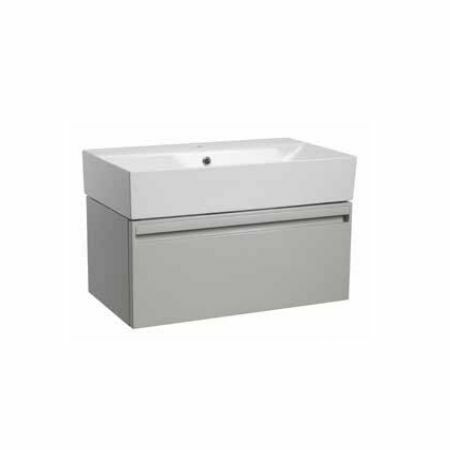 Soft close drawers give a quiet controlled closure and there is an internal LED light. The internal glass dividers can be adjusted to suit a number of configurations which, along with non-slip mat and fully extending drawer runners, make for very practical storage. All Tavistock furniture is made from the very best quality materials and manufacturing techniques, and such is our confidence that we can offer a 10 year guarantee on all furniture units.